Platelet rich plasma (abbreviated PRP) is a treatment used for a variety of common orthopedic conditions as well as facial rejuvenation. PRP is a concentration of platelet cells taken from the patient’s own blood, this platelet-rich fibrin matrix, is a type of regenerative medicine that uses platelets to revitalize the skin. The patient’s own platelets and fibrin are injected for the cosmetic treatment of wrinkles or scars in the face, hands, and neck. These platelets have growth factors that may help in the healing and rejuvenation process of your skin. 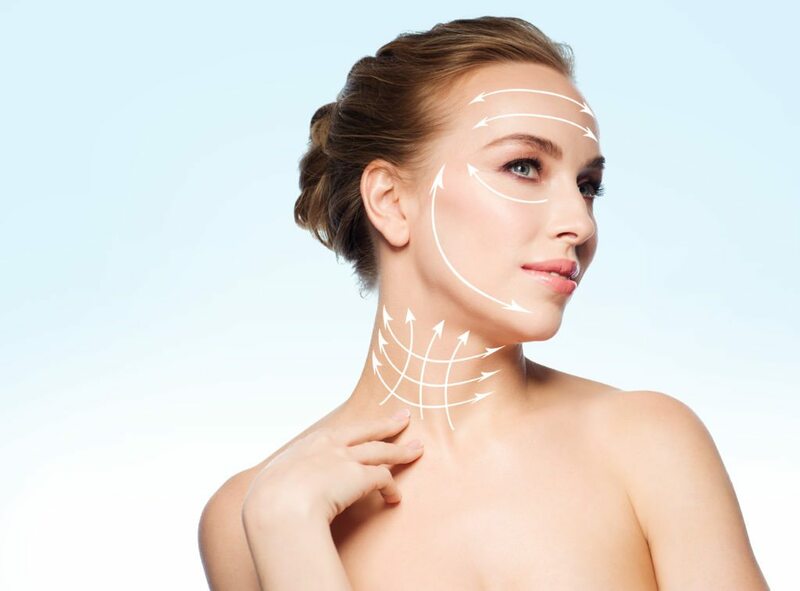 Known to some as the “vampire facelift” (a term trademarked by an Alabama cosmetic surgeon), it is less invasive than plastic surgery, takes about 20 minutes for each treatment, and offers improvements for up to 18 months. PRP Therapy can be repeated every 3 months, and better results are seen with a total of 2-3 treatments given. Patients can expect to see continued improvements as they receive subsequent treatments. Call our office to see whether PRP Therapy is right for you.